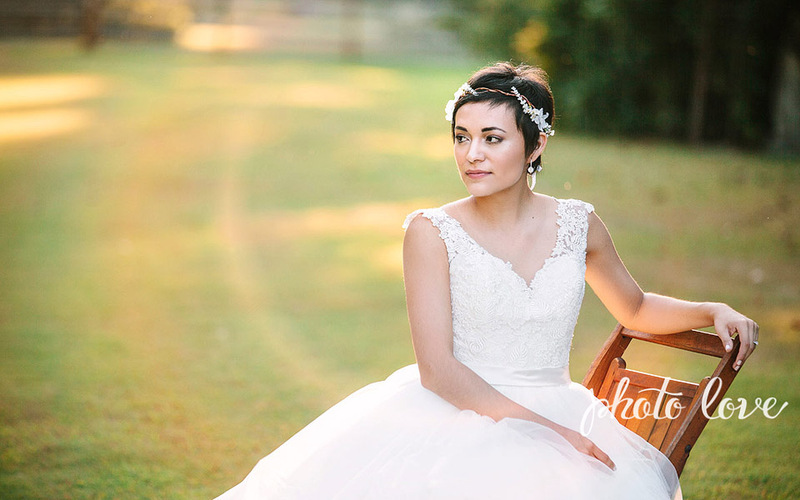 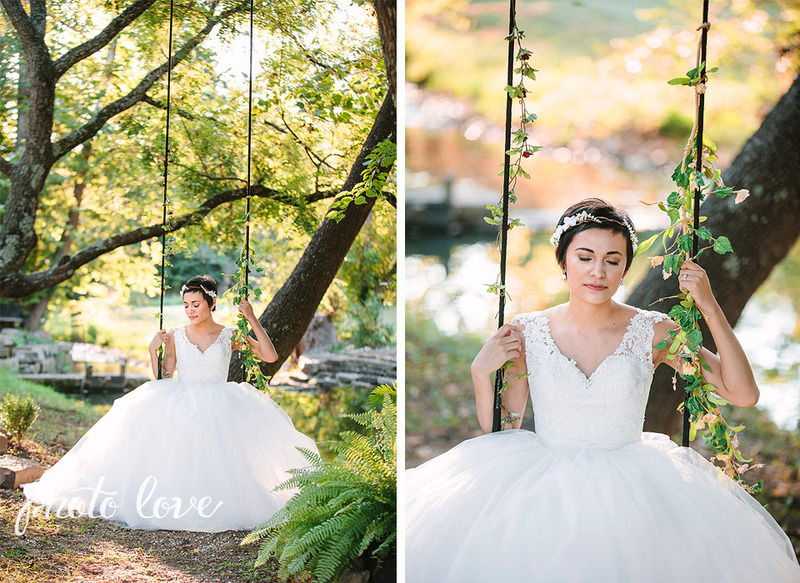 Photo Love travelled to St. Catherine's at Bell Gable in Fayetteville, for Brittany's bridal photo session, and we couldn't be happier with the result! 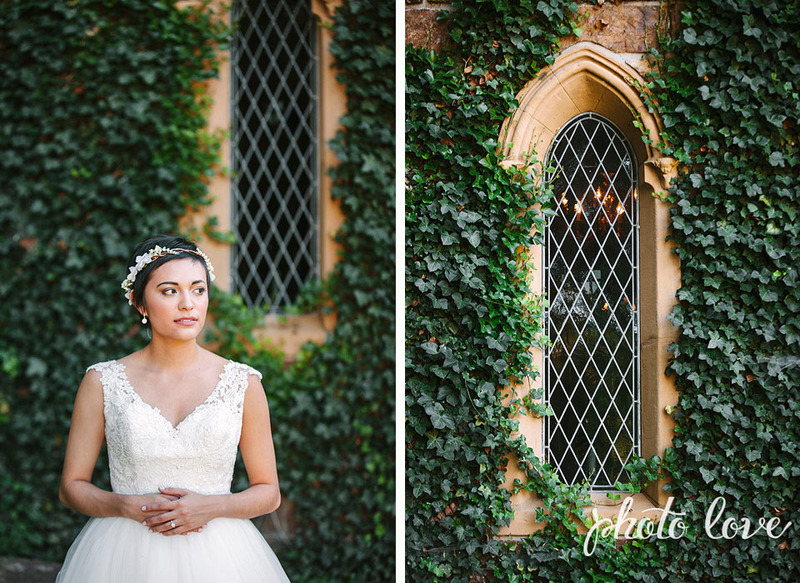 We just love the scenery at St. Catherine's which perfectly complimented Brittany's beautiful full dress and her simply elegant piece she got from Etsy for this bridal session! 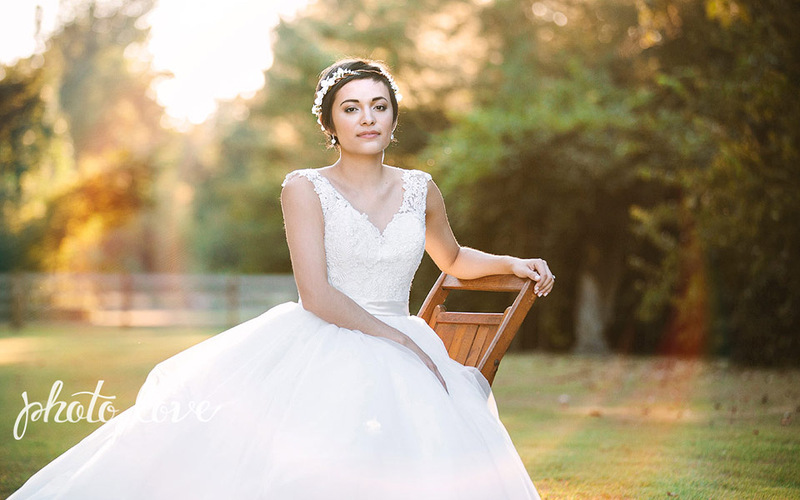 Brittany's wedding dress was inspired by Aubrey Hepburn's classic and elegant style. 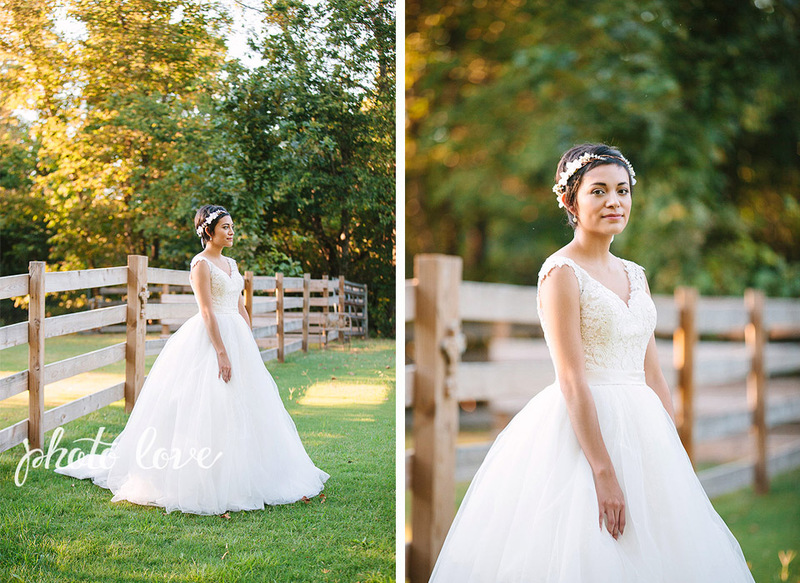 This past weekend Photo Love helped celebrate Brittany and Doug's gorgeous wedding at Whitney Mountain Lodge, and we can't wait to share those photos with you all, too!